A blank canvas symbolises the beginning of a creative journey. 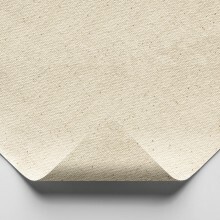 We sell canvas made from linen, cotton and jute. 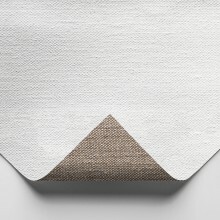 Jute is made from vegetable fibre and when woven to make canvas create a coarse weave that is well suited to rich, impasto applications of colour. Cotton and linen tend to have a more subtle weave and is a perfect support for a wide variety of paint, anything from splashes of watercolour-like ink to sculptural and buttery oil. 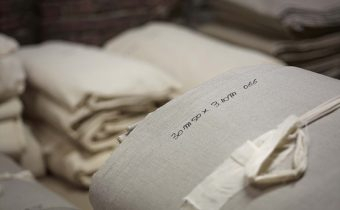 Cotton is made with shorter fibres which means the fabric tends to be less tough than linen but still possesses a degree of elasticity so that it can be stretched. Linen is more elastic and is available in a variety of weaves. The choice available will suit painting ideas of every kind. What medium will the canvas be used with? 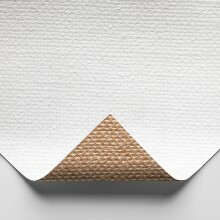 What style of canvas are you looking for? Would you like Linen or Cotton? It’s the traditional painter’s surface. An artist’s canvas is typically made from a tightly woven linen or cotton duck material stretched over a rectangular or square wooden frame. The material is prepared with size (traditionally rabbit skin glue) which has the dual purpose of tightening the material over the frame and protecting it from the oil of the paint. Over the size is several even layers of white primer. Why do painters enjoy working on stretched canvas? There are several reasons. There’s the spring caused by the tension of the stretched canvas which bounces as you put your loaded paintbrush to it. This makes the whole painting experience feel even more alive. Then there is the whiteness of a freshly primed substrate. 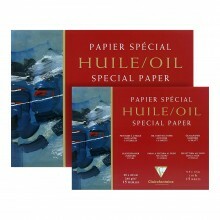 You can rely on this to optimise the luminosity of your translucent colours. When paint is pushed across the textured weave of a canvas it grabs on to the ridges of the warp and weft, creating the most subtle undulations in saturation which maximises colour vibrancy. Ready-made stretched canvases allow inspired painters to get on with their painting! We sell canvases by Belle Arti, Daler Rowney, Winsor and Newton, Loxley and our own Jackson’s canvases. 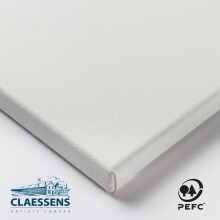 There are deep edge box canvases (38mm) and standard edge canvases (19mm) available. You also have the choice between acrylic or oil primed surfaces. 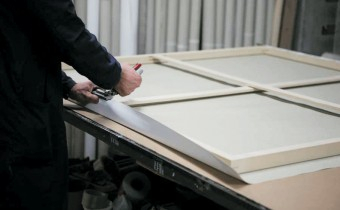 Whole canvas rolls (as well as canvas by the metre) and the most resilient wooden and aluminium stretcher bars allow you to make the highest quality painting substrate to your very own specifications. 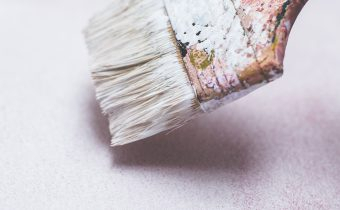 We sell everything you’ll need, from Italian, French and Belgian linen to canvas pliers, rabbit skin glue, oil primer and acrylic primer and priming brushes. 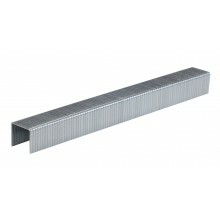 All of our stretcher bars fit together with pre-cut grooves, so there’s no need for expert carpentry skills. If you like the sound of a tailor made canvas without any need for being the tailor yourself, why not look at our online bespoke canvas builder. 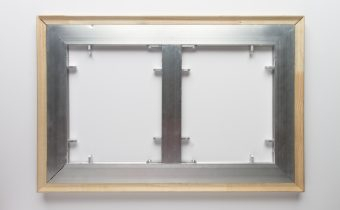 Enter your preferences for stretcher depth, canvas and dimensions and we’ll do the rest. Of course, you may not feel the need to stretch canvas at all. Canvas panels and boards offer the rigidity of a flat surface that has a layer of canvas fixed to one side, so you can enjoy its weave. Canvas pads contain sheets of primed canvas that have been glue bound. Both options offer a lightweight alternative for sketches, plein air painting, and experiments in paint.